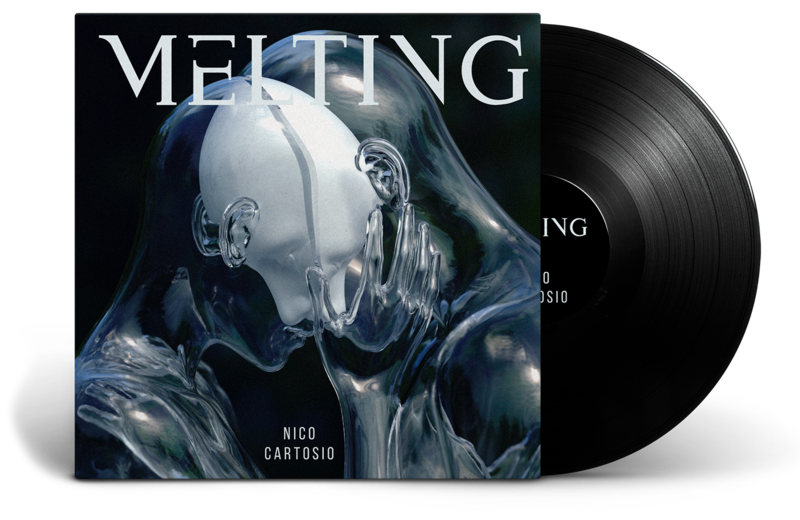 Melting. My debut album. Tibetians believe: there are eight cold hells. Where souls of sinners will freeze forever after the death. But there are also eight cold hells here, on Earth. And we're sent there by ourselves. Depression, arrogance, wrath, lack of love — all these things freeze our souls. But even from the bottom of the deepest and the coldest of hells do we hear the music of our hearts still hot. 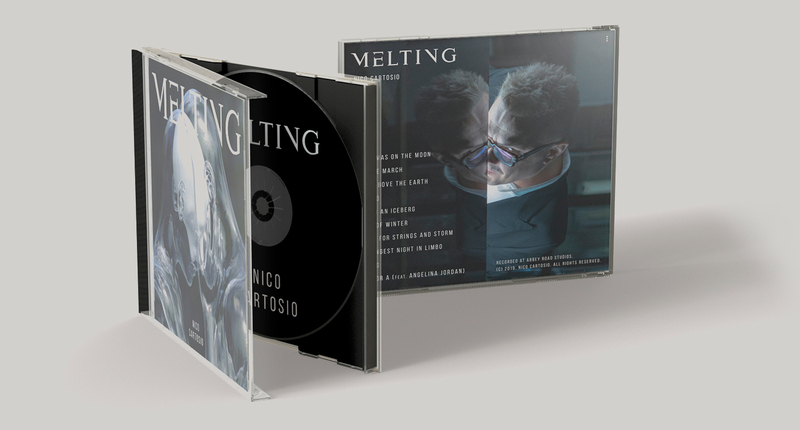 My debut and very personal album is about this hope — a hope to escape and to be born anew "Melting". The album is recorded on the Abbey Road studio, in that very room where all the legendary musicians like “The Beatles” used to record. And they still do: Sting, U2, Lady Gaga, Kanye West, Radiohead.